Climbing up the podium, on the highest stand, were Jørgen Schönherr, Christian Videbæk and Theis Palm (DEN 411). 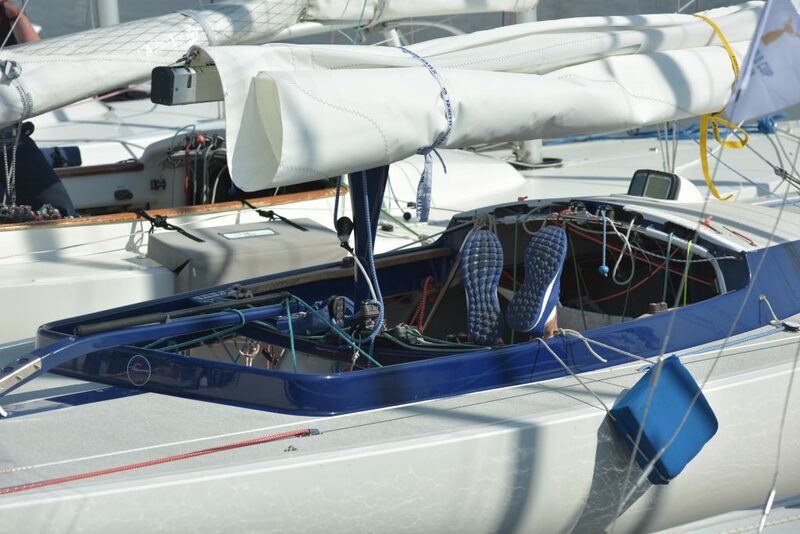 Jürgen Schönherr, the skipper of the winning boat, was pleased with their race. “We had a good start, but ran into some trouble after that. However, we were able to catch up and ended up winning the race. I hope we can keep the same pace tomorrow”, Jørgen Schönherr comments. Congratulations to the winning crew! 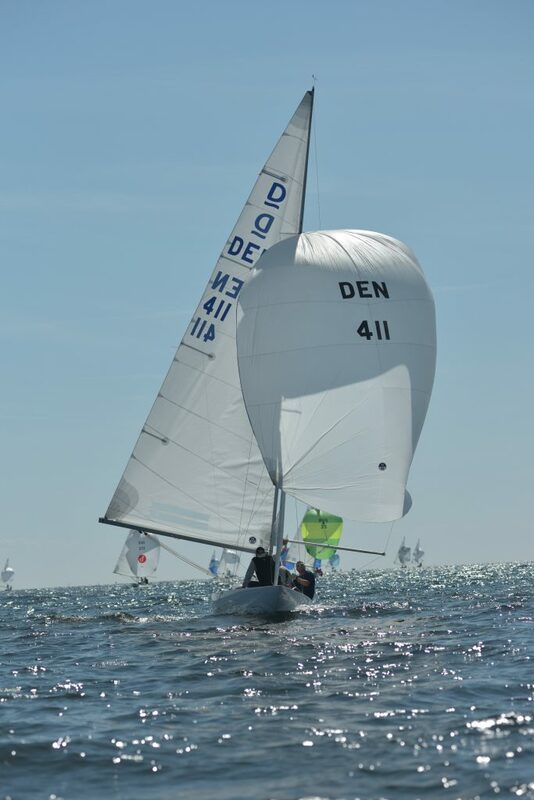 After the second day the overall leaders of the Gold Cup are Jørgen Schönherr, Christian Videbæk and Theis Palm (DEN 411) with a five point lead compered to the second crew, Pieter Heerema, Lars Hendriksen and George Leonchuk (NED 412). 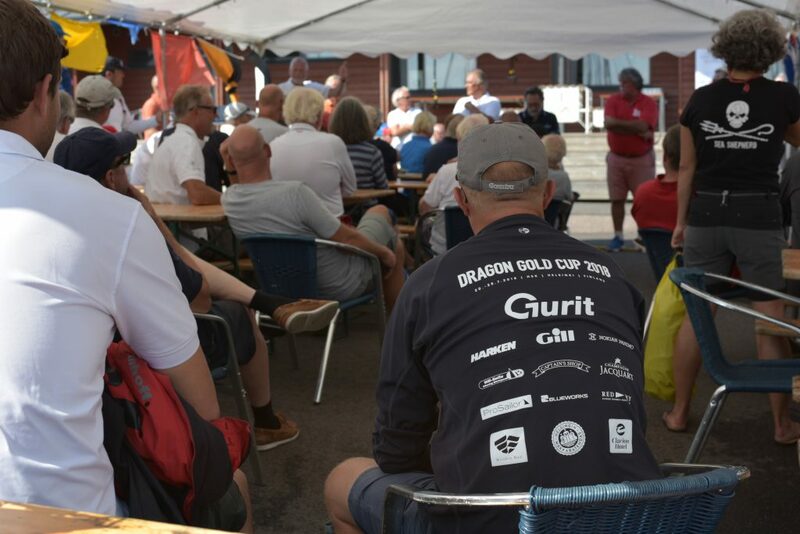 The Land of the Midnight Sun beckons the Dragon sailors for the 2018 Gold Cup, which will be hosted by the Helsingfors Segelklubb from 20 to 28 July 2018. 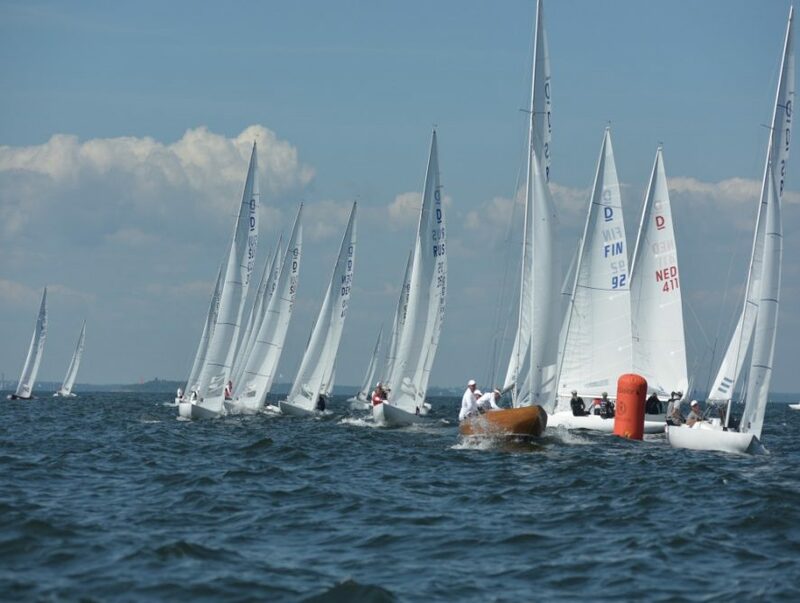 Located just to the west of Helsinki city in Lauttasaari, the club was founded in 1899 and is one of Finland’s largest and most successful sailing clubs. © 2019 Dragon Gold Cup 2018, Inc. All rights reserved. Follow the Helsinki Dragon Gold Cup 2018 Facebook page to receive all the updates of the event!